The home was perfect for 3 families (12 guest total). 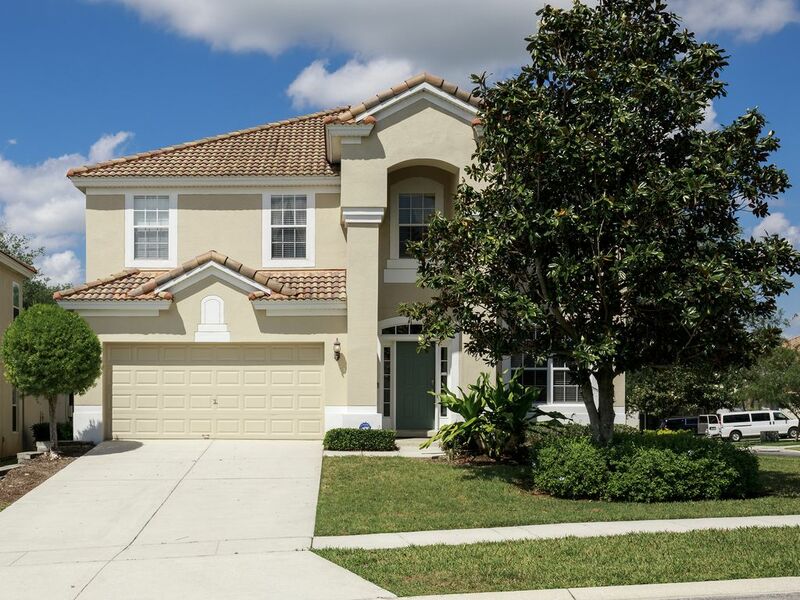 Was very clean, well stocked kitchen, & great location for shopping & of course Disney. Pool & hot tub was used more than I thought it would be, we all enjoyed it after a day at the park. Would recommend this house for anyone visiting central Florida.